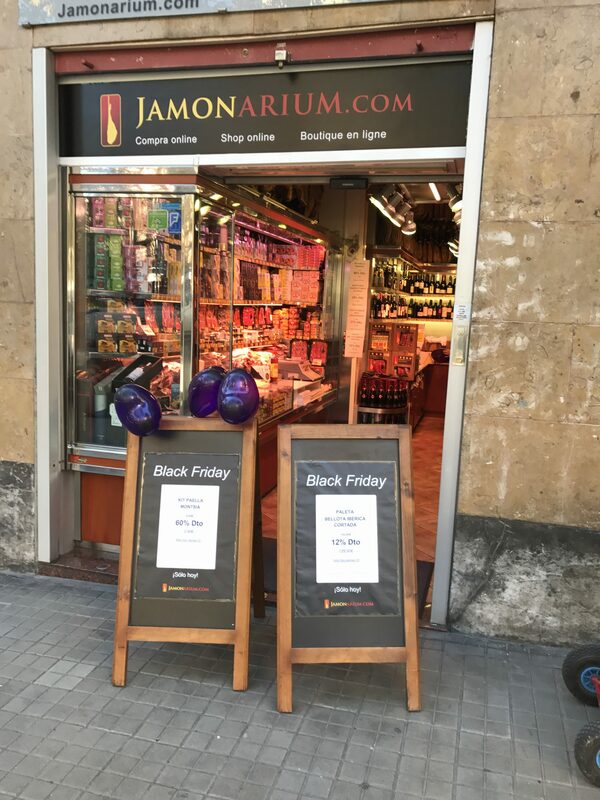 Today we premiered with Black Friday in our shop Iberian ham in Barcelona. Pasa and will have access to a selection of products at incredible price!! !